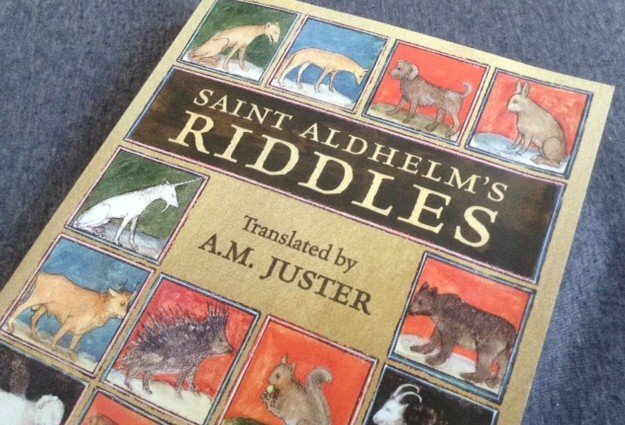 Saint Aldhelm’s Riddles, translated and edited by A. M. Juster, was created in the seventh-century by the seventh-century bishop Saint Aldhelm, who is considered to be one of the finest poets of Anglo-Saxon England. His work, Aenigmata, offers one hundred riddles. Click here to watch A.M. Juster talk about his new book.